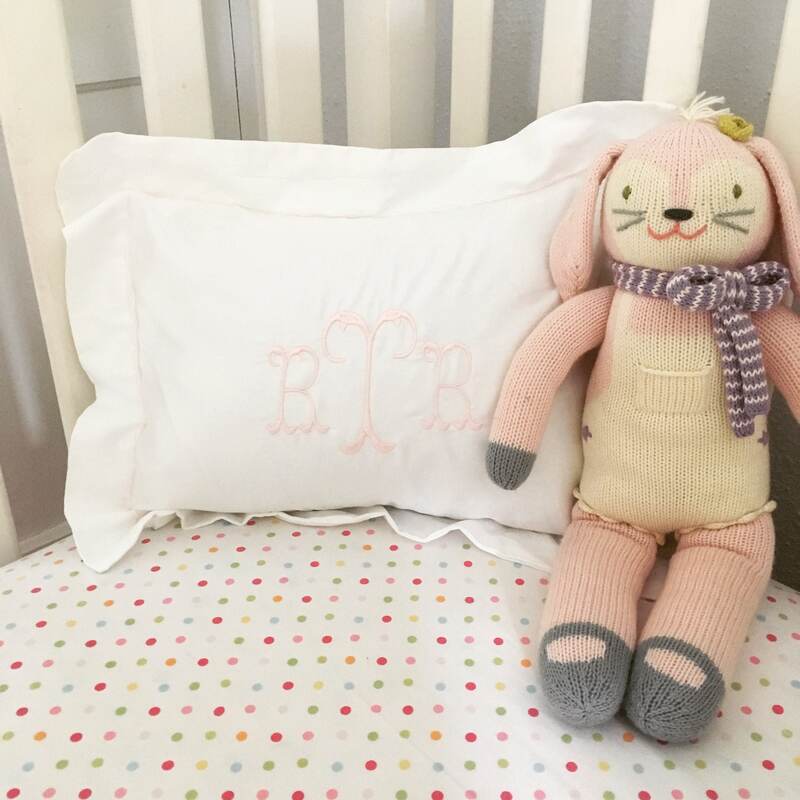 This cute monogram baby pillow goes right down to the details where you make your own custom designed pillow sham, by choosing the embroidery and monogram which makes it even more of a special baby gift. 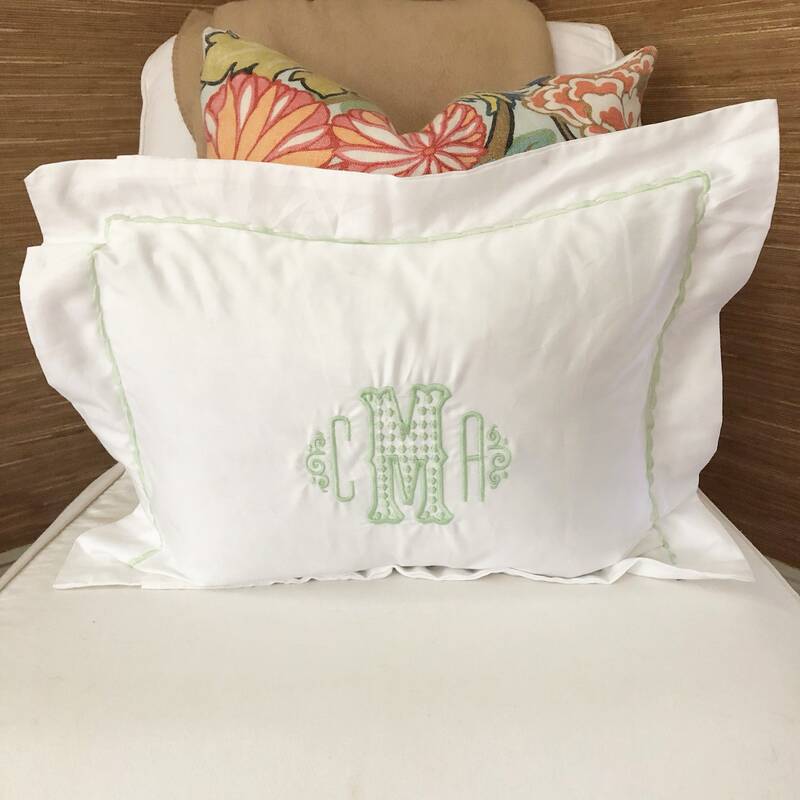 This boudoir sham is also the perfect size to be used as a throw pillow for your bed, lumbar pillow for a chair or travel pillow.Whether it's half moons, diamonds, zig zag, waves, or ovals, it's bound to be your own especially when you can choose from over 35 thread colors and of course a personal monogram. 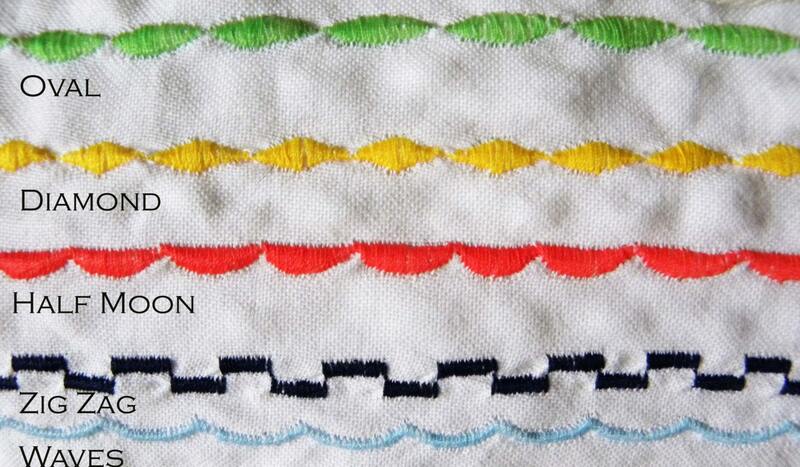 This sham can also be done with a ribbon trim border. 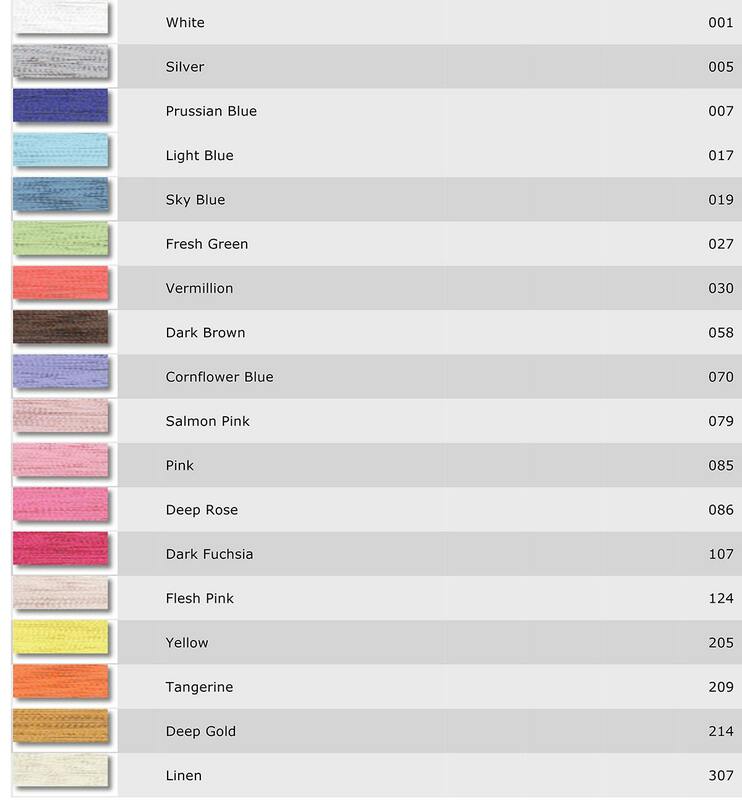 Sweet and sophisticated and the cotton is so so soft! Perfect for our baby girl’s ‘big girl bed’. We will definitely be getting more from this store! 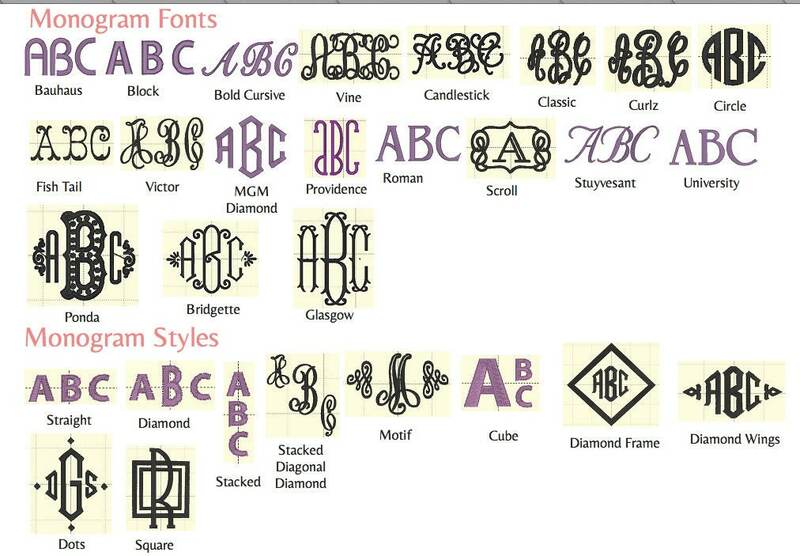 I first received my Order with the incorrect monogram and border. I contacted Emily immediately and she responded within an hour. Just 5 days later I got the final product. Mistakes happen and like a real business woman, she owned it and fixed it! 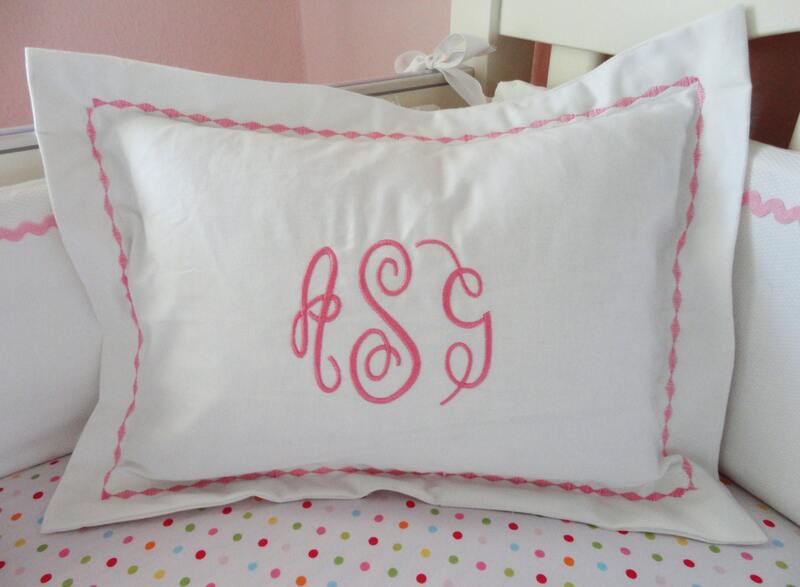 Gorgeous monogram baby pillow! Emily does beautiful work & highly recommend! Perfect pillow for our daughter's nursery! The order arrived earlier than expected and is adorable. 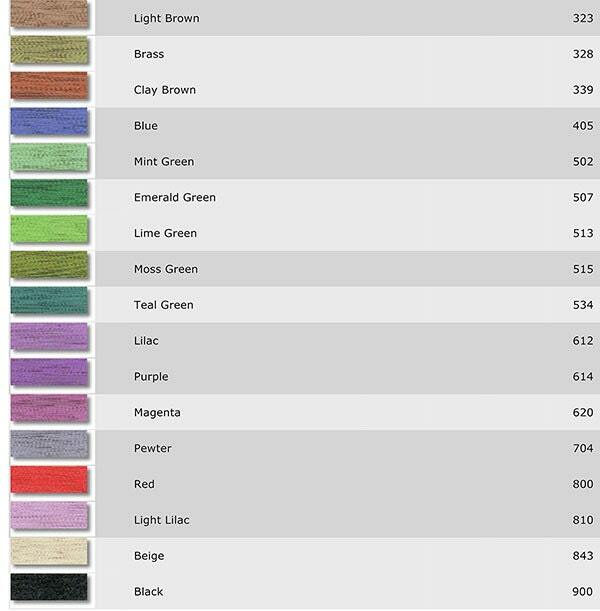 I've purchased from the shop before and will continue to in the future! !